Mystery adventure game now available in Japan. 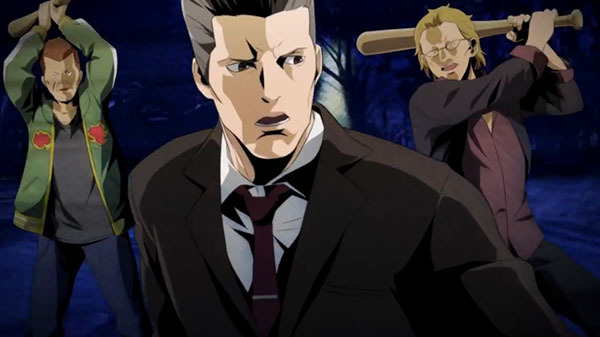 Arc System Works has released a new trailer for Jake Hunter Detective Story: Prism of Eyes introducing the Jake Hunter (Saburou Jinguuji) “Extravagant Night” main story scenario and comical and chibi “Mystery Case Files” story. Jake Hunter Detective Story: Prism of Eyes launched today PlayStation 4 and Switch in Japan. It includes a demo for the new Jake Hunter Detective Story series Daedalus: The Awakening of Golden Jazz. Read more about the game here.